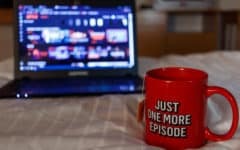 Want to get the most out of Spotify? 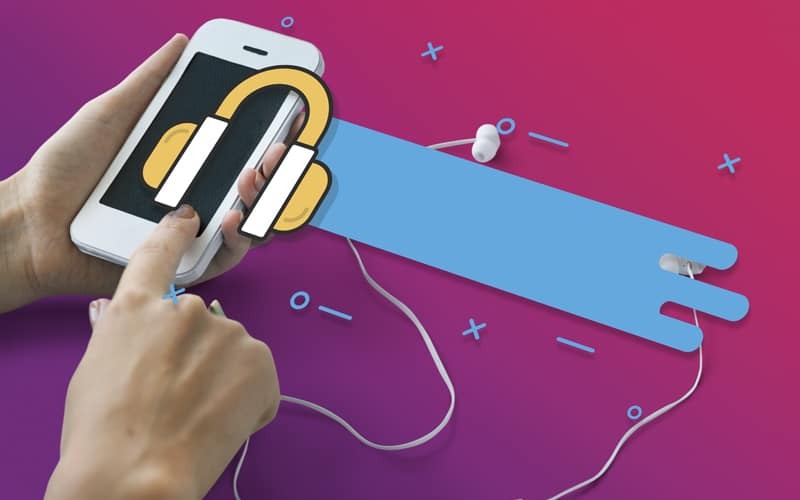 There are lots of little tips and tricks that you can use to help enhance your music-streaming experience. 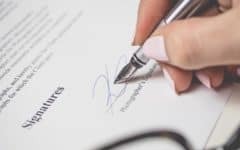 Here are 4 of the most popular and useful ones that we found (that we haven’t covered already in our other tutorials). 1. 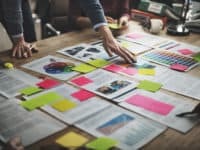 Use modifiers to narrow down search results. You can use keywords to limit your results when searching on Spotify. For example, you can use the modifier “artist:” to search for a specific singer or group, or “year:” to search for songs or albums released in a certain year (or year range). 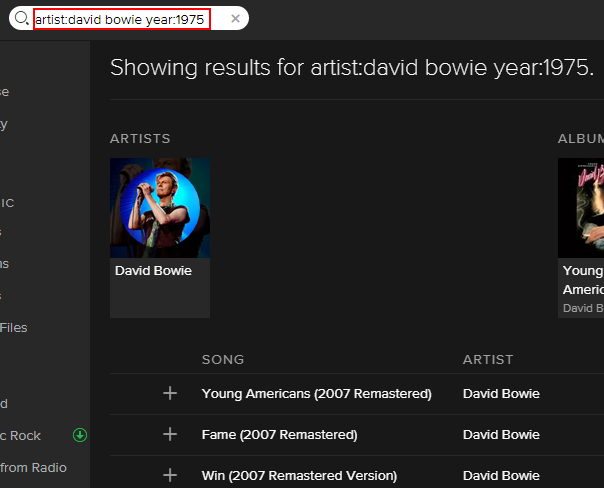 So, in this example, we’re looking for results by David Bowie that were released in 1975. You can also use “OR” to search for results on Spotify that have at least one of your criteria, or “NOT” to exclude results that have certain criteria. For example, if you’re a classic rock fan, you could type in “artist: led zeppelin OR aerosmith” to search for all songs or albums by either Led Zeppelin or Aerosmith. Or, if you’re a pop music fan but don’t really care for Madonna, you can type in “genre: pop NOT artist: madonna” to search for all songs and albums that are categorized as pop music but that aren’t by Madonna. 2. Organize your playlists with folders. 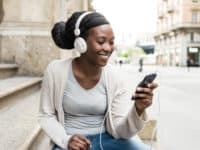 If you have multiple playlists that you use for different occasions, such as entertaining company, working out at the gym, or just chilling on your own, you can organize them into folders. 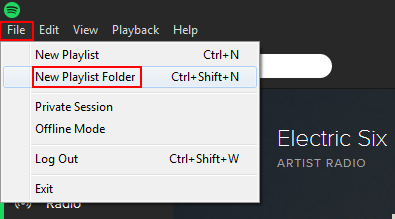 To start, simply click File, and then click New Playlist Folder. From there, give your folder a name, like you would with a playlist. 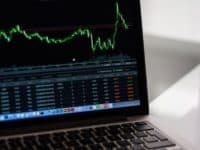 Then click and hold the mouse button down on a playlist that you want to add to the folder, drag it over to the folder, and release the mouse button. Click on the folder (or the arrow beside it) to see playlists that are a part of that folder. 3. Recover a playlist if you accidentally delete it. If you accidentally delete a playlist that you wanted to keep, don’t panic; you can get it back. Simply go to www.spotify.com and log into your account. 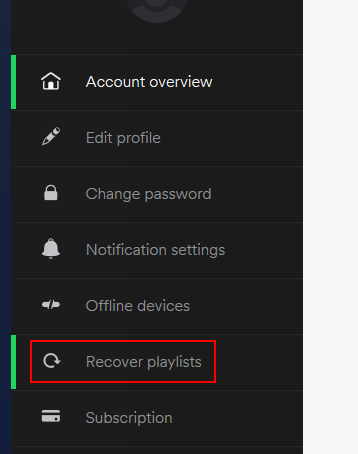 Once you do, click Recover Playlists in the left-hand menu. 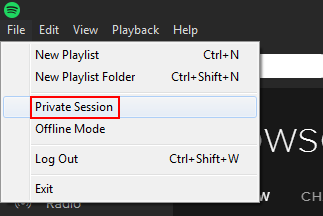 Then, simply click Restore beside the playlist that you want back. That’s all there is to it! 4. 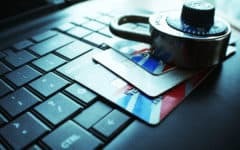 Know how to limit your sharing/tracking options. For a more permanent solution, click the arrow beside your user name and click Settings. 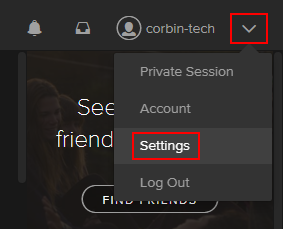 Under the “Social” category, make sure that the buttons beside “Automatically Make New Playlists Public” and “Publish My Activity on Spotify” are turned off (click them to do so if they aren’t). 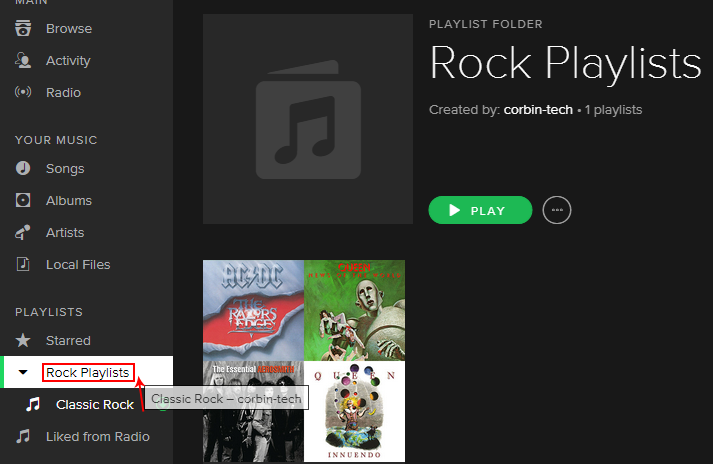 We hope these tips will help you more effectively use Spotify! Feel free to share any more tips or tricks that you know or discover in the comments below!